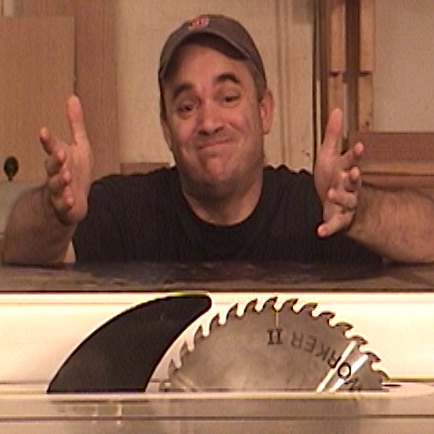 Video description: (published: 9/3/2012) Accurately capture table saw blade angles. 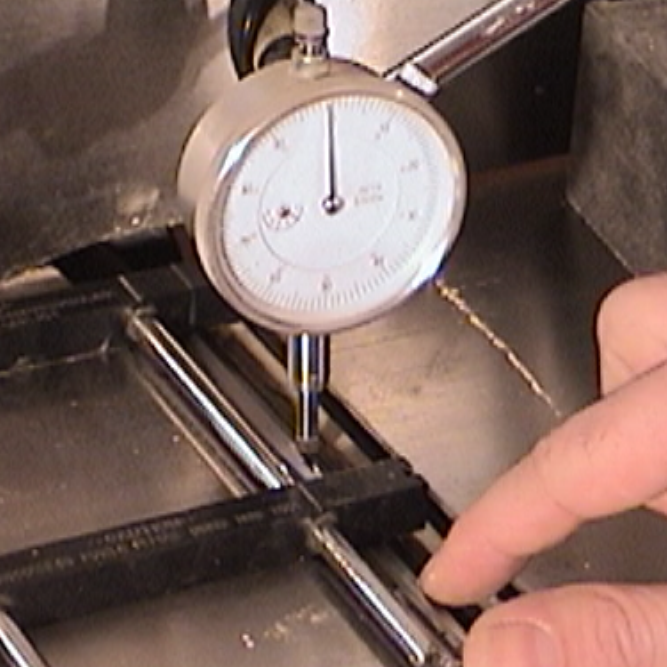 For better accuracy, make a sharpie mark on your blade and re-measure from the same spot later. 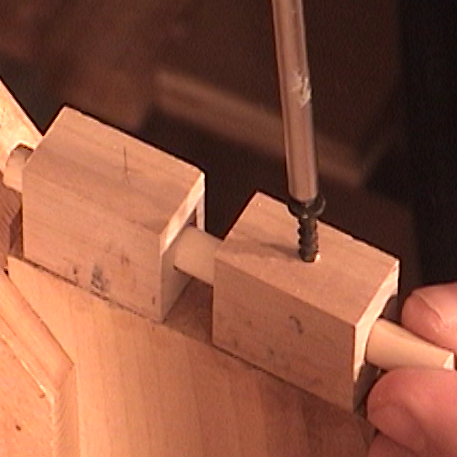 UNPLUG your table saw BEFORE using the jig.